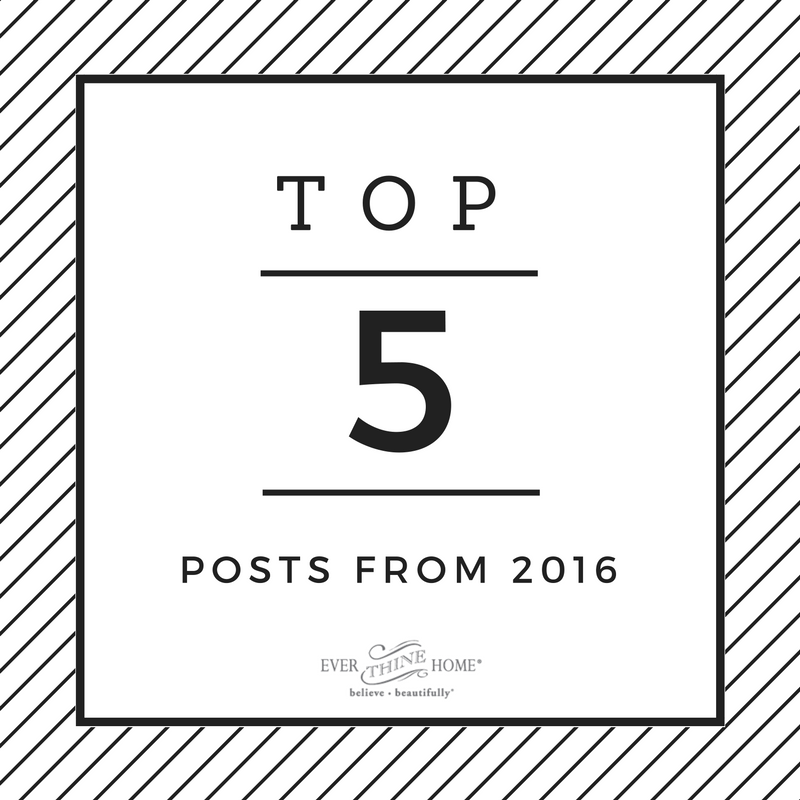 In looking back at 2016, we wanted to share our top 5 posts from 2016 in hopes that they might still be an encouragement to you and your family as you start a new year! 1. 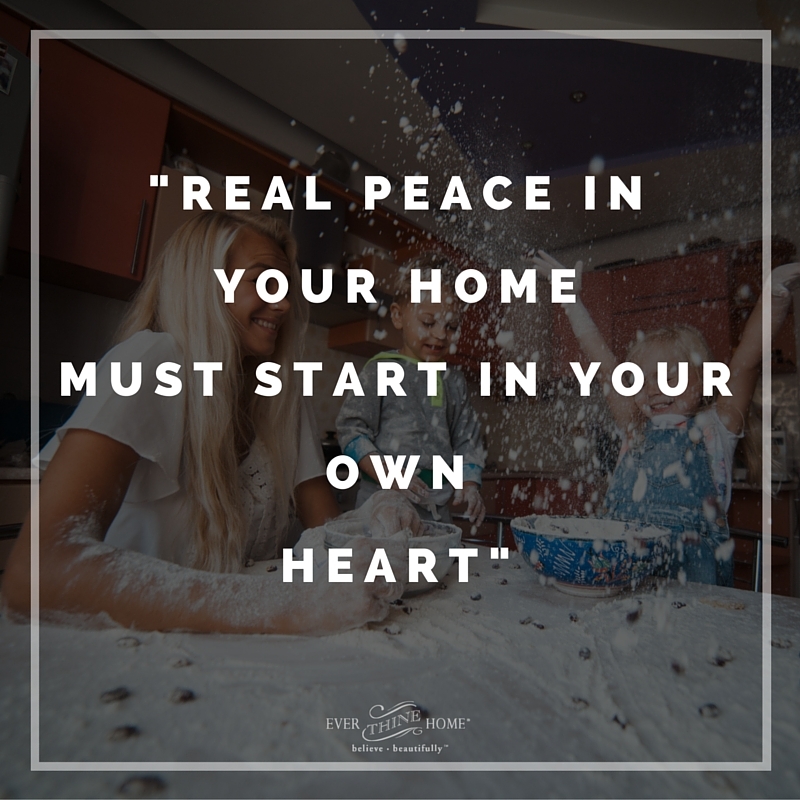 Why Your Home Matters Even Though It’s Far From Perfect -Do you wish your home were more peaceful? I sure did when all six of my kids were at home. Even when only two were left, it still wasn’t peaceful the way I wanted it to be. You see I wanted everyone to get along and like each other. What I really wanted, truth be told, was for my children to be more like adults even when they were little, which is foolish because not even adults get along well, right? Too much idealism clung to me for too many years. Homes are messy because people are broken and sinful and full of flaws, which equals less than peaceful relationships and homes. 2. 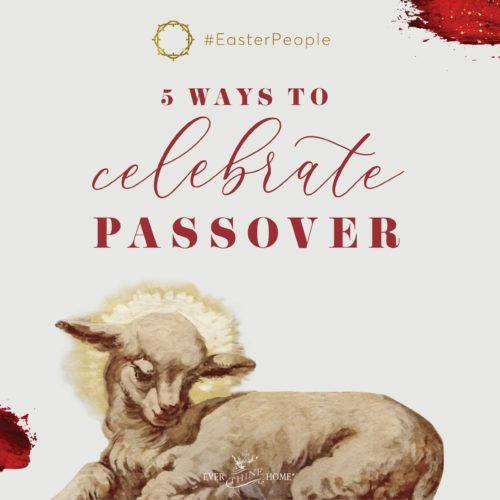 5 Minutes to Make Holy Week Memorable -Are you noticing Jesus in your life? 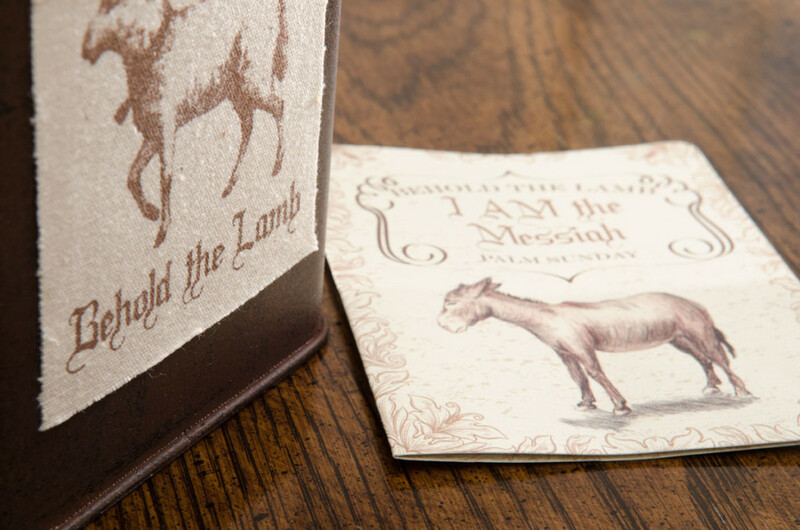 How might you simplify and slow down so you can ponder the Lamb of God? 3. 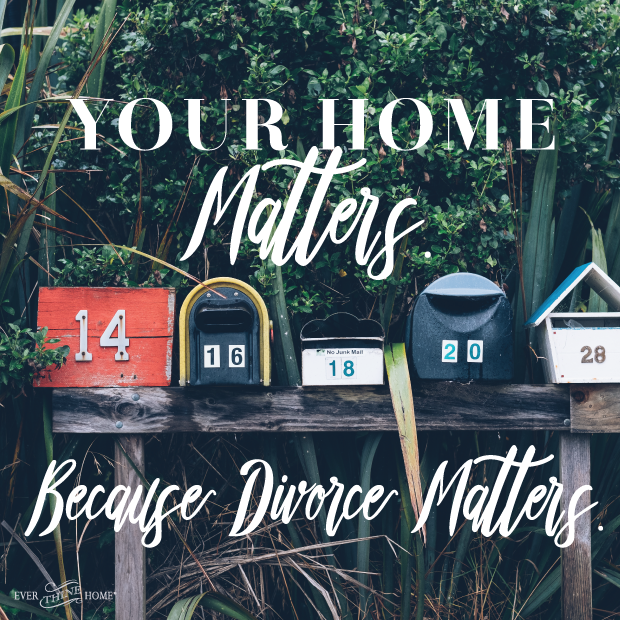 Your Home Matters Because Divorce Matters – When parents divorce, the kids will not get over it. The holidays will not get easier. Life will not be more peaceful. Divorce matters. 4. 3 Lies You’ve Been Believing About God – Is it possible you believe fairy tales about God?When I was a child I loved reading fairy tales and make-believe stories. Somehow the lessons from those stories affected my view of God. 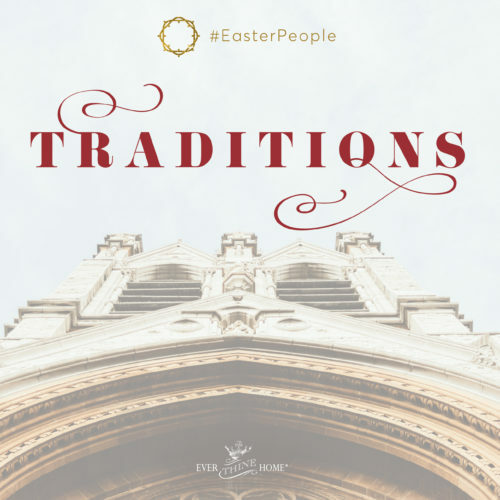 Though I also grew up going to church, when I became a new Christian in my late teens I imagined God as a benevolent grandfather who waited to reward my desire to do things the right way. Those assumptions didn’t always work for me. 5. 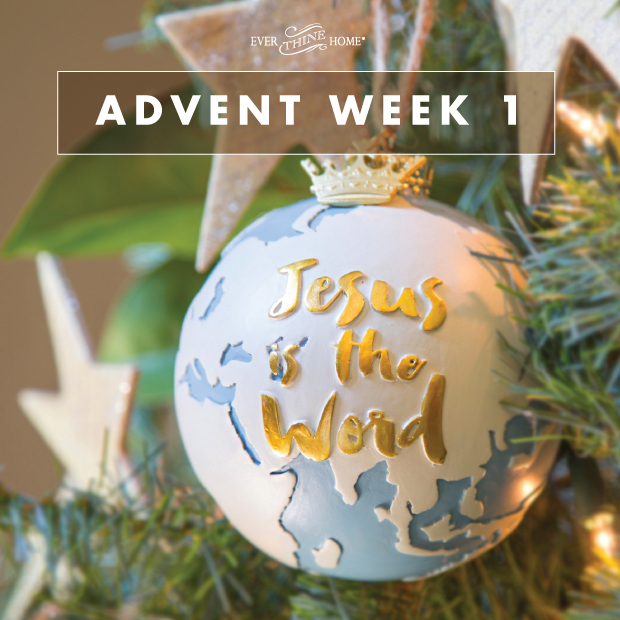 Advent Week 1: Jesus is the Word – Jesus is a Man of many names—some scholars say as many as 300—which tells us right away that He is not like us. Getting to know the names of Jesus introduces us to who He is. It’s the starting place for discovering the greatest treasure, a relationship with the eternal God. In learning the names of Christ, our understanding of Him grows. 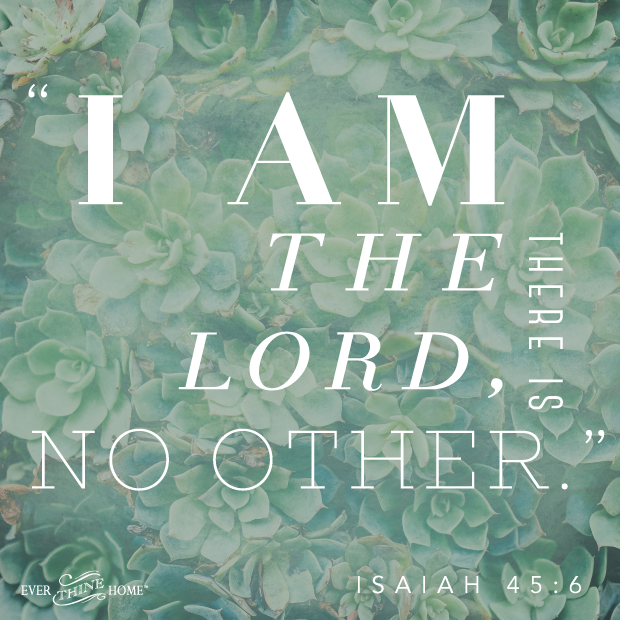 We begin to know Him as He is. Here a prayer that things in my life and home will improve, I fell so far off target, but I keep azking God to work out His will in me. I think that when I pray that things to evey way but the rigbt way. Even though I am discouraged I keep going back to Him because I do not want to give up. Thanks for the encouragement to keep trying. Thanks for always exercising the power of words. 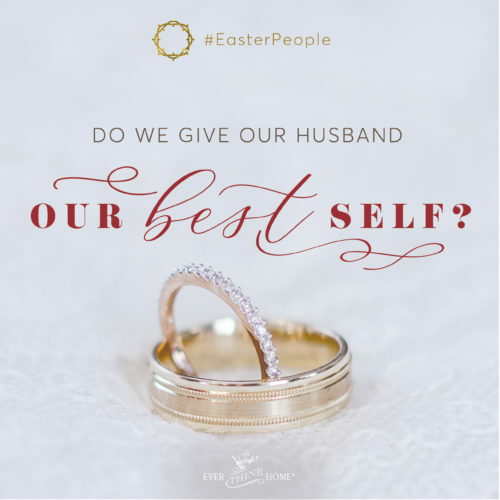 I appreciate the intentionality if all that is written and spoken by your ministry to lead us to think about establishing effective relationships in our homes. ← What’s Hiding in My Heart?